The standard option for any driveway is concrete pavers. However, during time it may get damaged or stained and need to be replaced. Hence, it is essential to install a unique paver that has a different pattern and will transform the look of your house unlike concrete driveways. The type of material used in is a vital factor. They are extremely durable and can easily handle any weight of vehicles. You can be rest assured that there will be no cracks or the pavers will not get damaged. They will last for many years ahead. The pavers’ sealer will prevent the stains that may easily occur due to spills, oil leaks, or rubber. You can maintain it by just washing it with water or remove the marks. The concrete pavers can be replaced if required. They may get discolored and it make the appearance boring. In such a condition, one can replace the specific area. 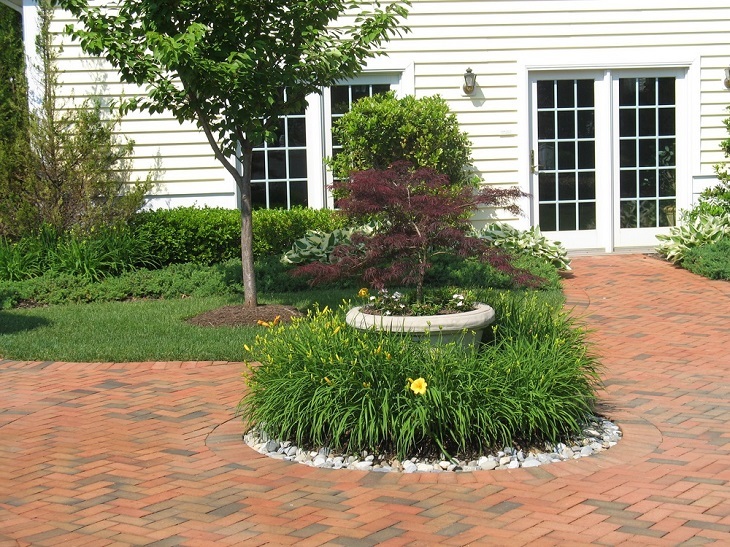 The pavers are available in variety of colors and patterns. You are free to select in combination with the paint of your homes. Since there are varied shapes and sizes, you can arrange it accordingly. What is special about clay brick paver? The pavers made of clay brick can withstand a high level of loading. It also suits various types of landscaping applications. The projects such as pedestrian walkways, vehicle driveway, as well as municipal construction projects are all made of clay brick pavers. It maintains the interlocking far better from concrete because the clay paving can adjust with the movement of materials. This prevents cracking of the entire pavement system. The greatest benefit with clay paving is that it is easy to repair and can be recycled. If at all they are damaged, they can be replaced by just lifting the damaged portion and placing a new one. Hence, the cost is quite low in comparison to other paving materials. Clay pavers are not slippery and are resistant to skids. This is due to the surface that is naturally textured. It is an excellent solution for especially heavy traffic and wet areas, as it has high abrasive characteristics. Examples are outdoor areas and swimming pool pathways. 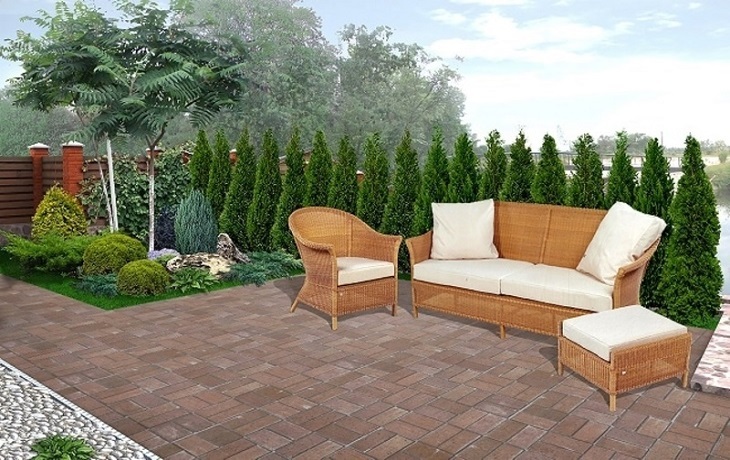 The installation of these pavers can happen at a fast pace. Work can be done in any moderate weather condition, which is useful to control the cost of installation. Clay is a natural material so there is no chance to lose color or finish. Therefore, it can be regarded as a solid investment that will increase the value of the property. There is no effect of the ultraviolet rays on the color. It is consistent and permanent. The inherent color of clay is its beauty and the rich color will never fade away. Cleaning the clay paver is the easiest job. It is easy to maintain it well with detergent, water, and a brush to scrub. In addition to that, this type of pavers lasts for many generations. Pavers are installed to add value to the property. They are designed in such a way that it is resistant to root growth, erosion, frost, as well as earthquake. The interlocking of paving stones allows filtering and running off. It helps in a biological process naturally so the water drains off easily. The bacterial process becomes easy, as that lives in between the stones can remove the toxins before they can reach the creeks. The pavers have a versatile character and are available widely of varied stones, colors, and styles. You will find them in natural slate texture and in a classic style of brick.